The Remedy Pro™ Off Loading Shoe helps to reduce forefoot pressure. 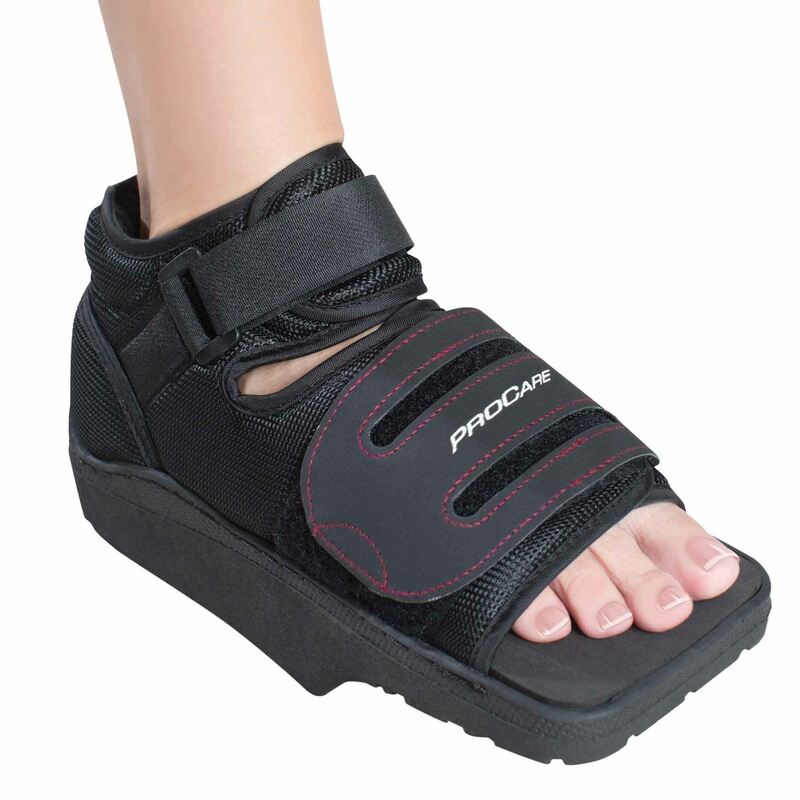 Features: seamless padded heel, durable outer sole, and a soft padded liner help reduce friction and provide maximum patient comfort and protection. The 15º wedge design of the Remedy Pro Shoe promotes healing by transferring weight behind the MP joints and reducing pressure on the forefoot. 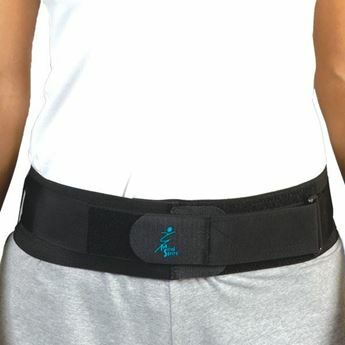 The wide, removable forefoot closure strap can be easily adjusted for maximum security without buckles. Square toe box protects the toes and provides improved fit for either left or right foot. Sizing by shoe size.